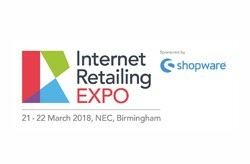 IRX provides visitors with powerful content, innovative solutions and inspiring success stories for game-changers transforming retail and digital businesses. 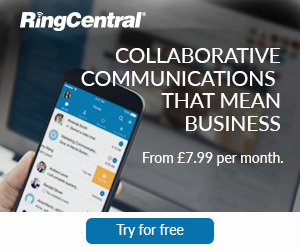 Whether you’re just starting or are looking to take your multichannel strategy to the next level, IRX is the perfect platform to network, feel inspired and discover the latest technology for digital businesses. 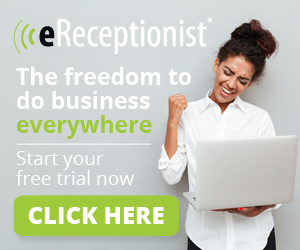 Join +5000 fellow-peers listening to great success stories at one of the expo’s 8 Free-to-attend conferences and meet +300 tech companies offering solutions to help you reduce cost, increase profit and grow your business. Join the digital transformation at IRX 2018.